FLTA Jingou Yang outside Jane Bancroft Cook Library. Every year since 2008, New College has hosted a Fulbright Foreign Language Teaching Assistant (FLTA) to support the burgeoning Chinese Language and Culture program. The prestigious Fulbright program, initiated by Senator J. William Fulbright in 1945 and sponsored by the United States Department of State, awards grants to students and professionals in over 155 countries to foster cultural diplomacy. 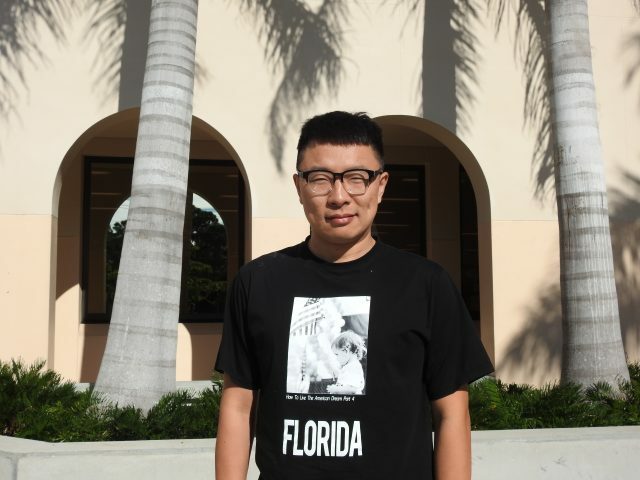 The FLTA program provides educators an opportunity to spend one academic year teaching a foreign language, developing professional skills and sharing their culture at a college or university in the U.S. For the 2018-2019 school year, grant awardee Jingou Yang joins New College as an enthusiastic new member of the faculty and community. In the classroom, Yang prefers to be addressed as “Yang Laoshi,” meaning “Teacher Yang” in Chinese, but wishes to be called “Jingou” outside of classes. He hails from Shenyang, a city populated by over eight million people and a center of international business and trade. Shenyang is the capital city of Liaoning Province in northeast China and neighbors Russia and North Korea. “I can see Russia from my backyard,” Yang said jokingly. Yang completed his studies at a “normal” university in China, an institution that trains teachers, and then proceeded to teach at a university in Shenyang. Since childhood, Yang has always loved languages and travelling. He credits his father, a translator, as inspiration. A professed “international nomad,” Yang enjoys exploring new places and has visited several major cities in the U.S., including New York City, Boston and Washington D.C.
“Travel is my religion. I believe life is a journey, not a destination. So enjoy the trip,” Yang said. 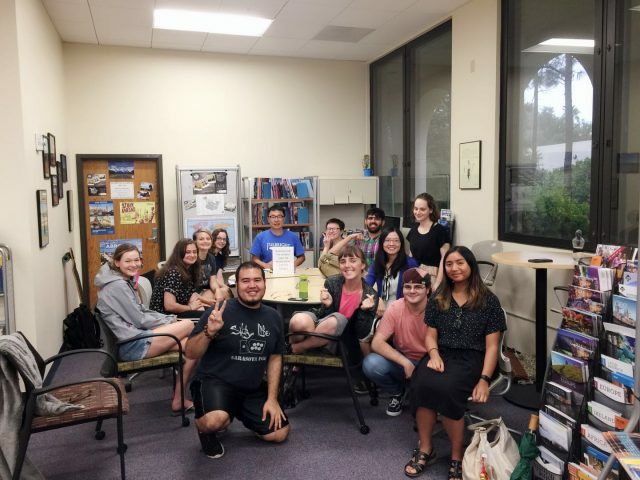 Yang stated that “taking a gap year” and wanting to “become a cultural ambassador of China” led him to apply for the Fulbright Teaching Assistantship. 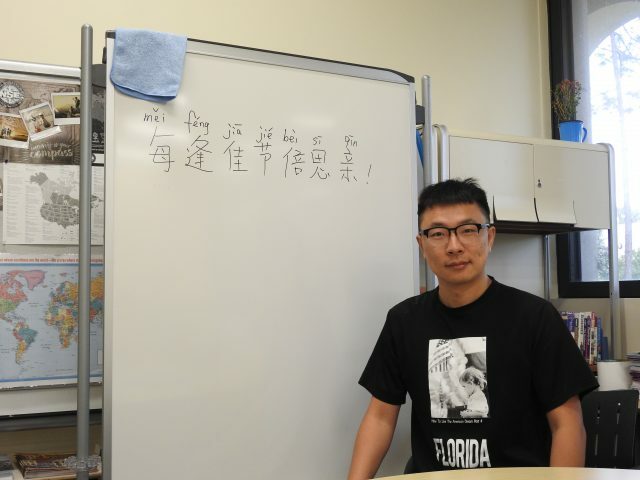 In preparation for moving to the U.S. as an FLTA, Yang completed an interview and took the required Test of English as a Foreign Language (TOEFL) to demonstrate fluency. Adjusting to life in a new place always comes with difficulties. In particular, Yang expressed dismay at the unreliability of the Sarasota public transportation system. FLTA Jingou Yang teaching Chinese. Nevertheless, Yang looks forward to a fun and productive school year. “So far I have enjoyed each and every single day of my life here: nice weather, laid-back lifestyle and friendly people,” Yang said, having recently marked one month of living in the U.S. since his arrival on Aug. 12. While waiting in the stir-fry line at Hamilton “Ham” Center, Yang enjoys conversations with the cook, Jin, who also speaks Mandarin Chinese. This school year, Yang plans to facilitate at least two cultural events, including the Mid-Autumn Festival, a historic celebration of the harvest, and the Spring Festival, a celebration of the Chinese Lunar New Year. The Mid-Autumn Festival will take place on Sept. 24 at the Bayfront, with further details to be announced. 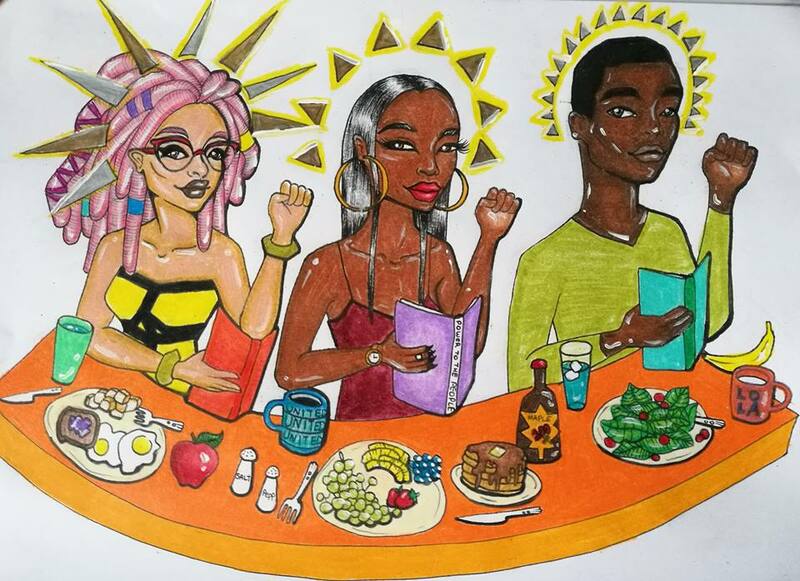 Yang encourages all students to join him at Chinese Table, which is held in the Language Resource Center (LRC) in the Jane Bancroft Cook Library from 3:30 p.m. to 5 p.m. every Wednesday, with different themes every session. While at New College, Yang hopes to gain insight from the student-centered educational system. When not teaching, Yang takes two courses for personal enjoyment: “Writing about Writing” and “Introduction to American Politics.” A resident of the Global Village Living Learning Community (LLC) in X Residence Hall, Yang can often be seen walking around campus or eating in Ham Center. Say hello! Information for this article was gathered from the Institute of International Education, Inc.